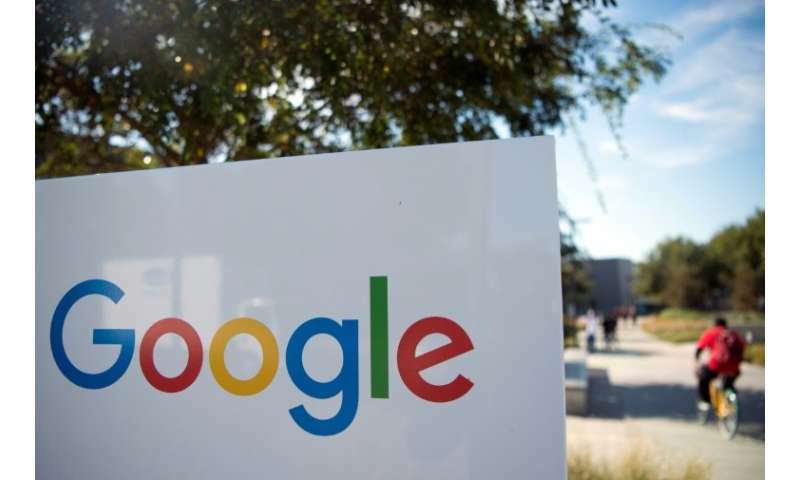 Google announced Monday it is shutting down the consumer version of its online social network after fixing a bug exposing private data in as many as 500,000 accounts. The US internet giant said it will "sunset" the Google+ social network for consumers that failed to gain meaningful traction after being launched in 2011 as a challenge to Facebook. A Google spokesperson cited "significant challenges in creating and maintaining a successful Google+ that meets consumers' expectations" along with "very low usage" as the reasons for the move. In March, a security audit revealed a software bug that gave third-party apps access to Google+ private profile data people meant to share only with friends. Google said it was unable to confirm which accounts were affected by the bug, but an analysis indicated it could have been as many as 500,000 Google+ accounts. "We found no evidence that any developer was aware of this bug, or abusing the API, and we found no evidence that any profile data was misused," Google said in a blog post. It was referring to application programming interface software for the social network. The data involved was limited to optional profile fields, including name, age, gender, occupation and email address, Google said. Information that could be accessed did not include posts, messages or telephone numbers, a spokesperson said. Google did not specify how long the software flaw existed, or why it waited to disclose it. The Wall Street Journal reported that Google executives opted against notifying users earlier because of concerns it would catch the attention of regulators and draw comparisons to a data privacy scandal at Facebook. Earlier this year, Facebook acknowledged that tens of millions of users had personal data hijacked by Cambridge Analytica, a political firm working for Donald Trump in 2016. "Every year, we send millions of notifications to users about privacy and security bugs and issues," a Google spokesman told AFP. "Whenever user data may have been affected, we go beyond our legal requirements and apply several criteria focused on our users in determining whether to provide notice." The company said it determined its course of action based on the data involved in the breach, lack of evidence of misuse and challenges in accurately determining which users to inform. Google will wind down Google+ during the coming 10 months to allow people time to download pictures, videos or other data they want from their accounts. Meanwhile, Google planned to add new workplace-oriented features to enhance the appeal of Google+ as a "secure corporate social network" to be used inside business operations. "We have many enterprise customers who are finding great value in using Google+ within their companies," the internet firm said. "Our review showed that Google+ is better suited as an enterprise product where co-workers can engage in internal discussions." As a result of the security audit, Google plans to allow users to more tightly control what data is available to applications that sync with Google accounts or its free Gmail email service. "Going forward, consumers will get more fine-grained control over what account data they choose to share with each app," Google said. Applications tailored to augment Gmail will also face new rules regarding data handling and be subject to security assessments, according to the company. Applications for use on Android-powered smartphones that seek phone or SMS data will need to conform to stricter rules when it comes to calls or text messaging, Google said. As the web turns 30, is it an 'out-of-control monster'?